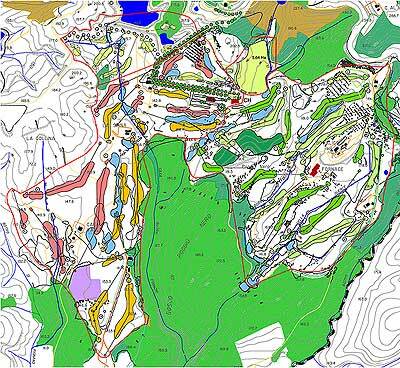 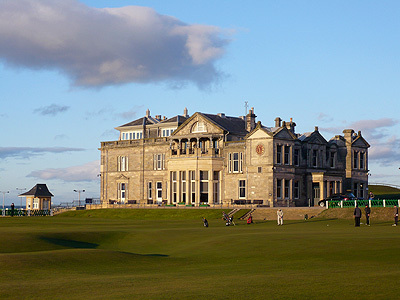 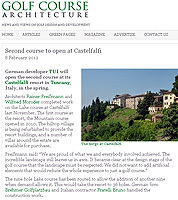 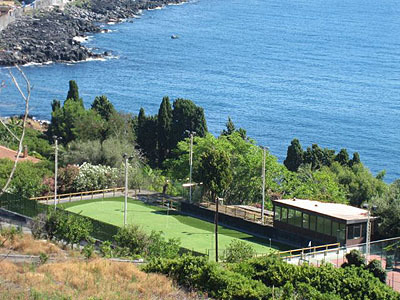 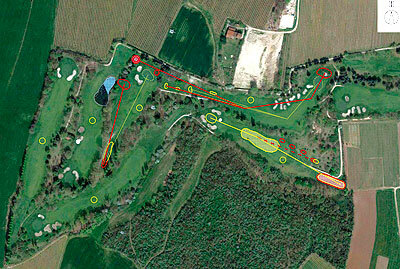 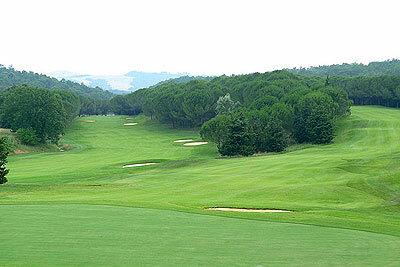 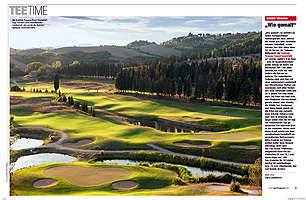 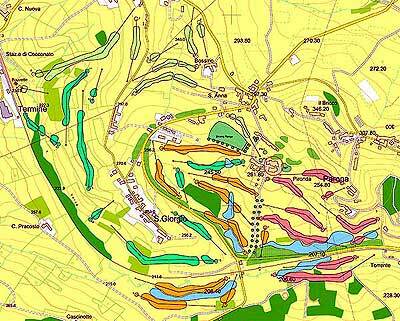 12.2014 Online-Article on the famous "Golf Course Architecture"-Homepage about the GC Carezza. 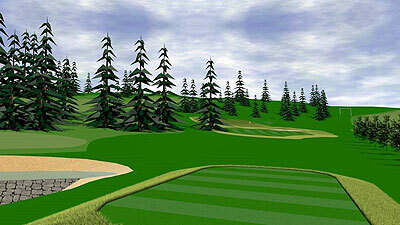 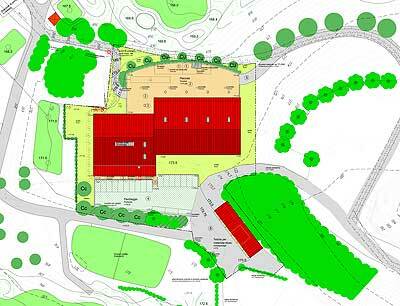 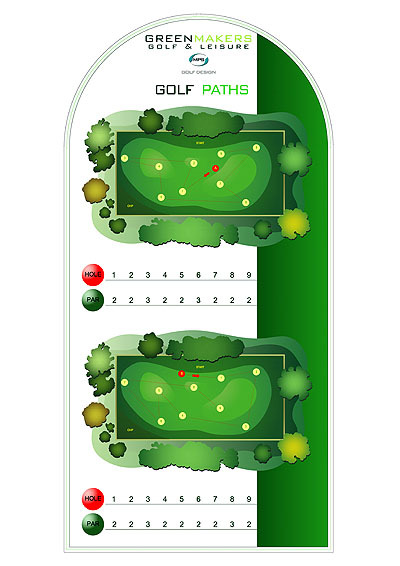 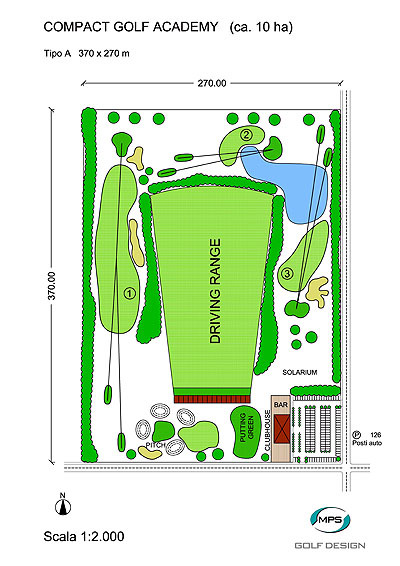 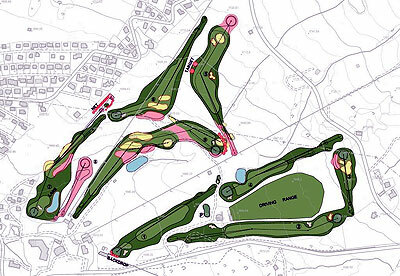 02.2014 MPS Golf Design has planned a ultra-compact Golf Academy ideal for for hotel facilities. 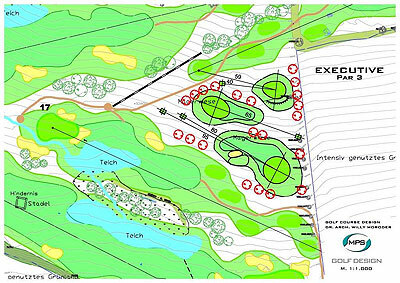 07.2013 MPS Golf Design and Greenmakers have developed and realized a system to transfer a tennis court into a patting area. 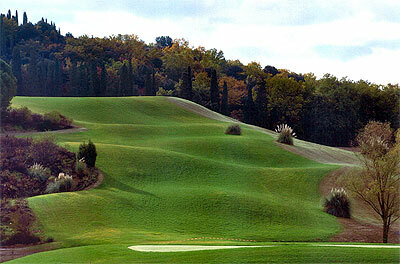 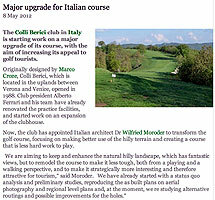 05.2012 Online article on "Golf People", "Golf Business Community" and "Golf Course Architecture" about the re-design of "Colli Berici"
The GC Colli Berici laying on a beautiful hillside between Verona and Venice, the famous Italian art cities visited by many tourists, started a modernisation of its structures doing important investments with intent to increase international touristic development. 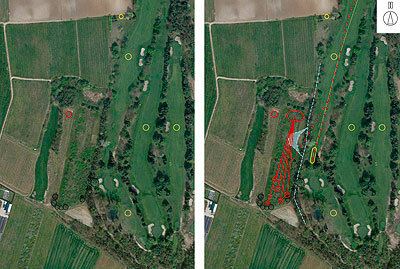 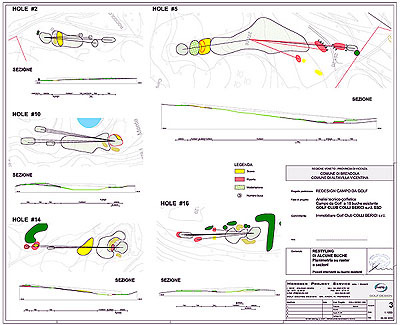 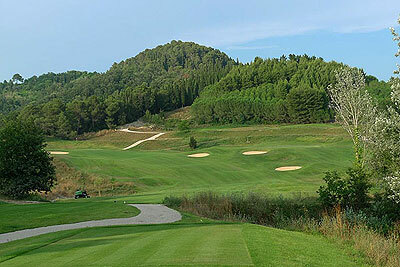 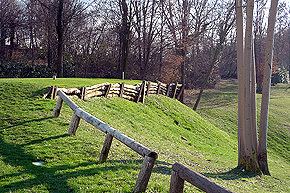 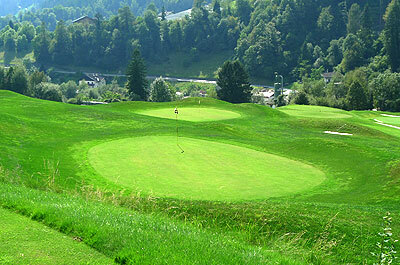 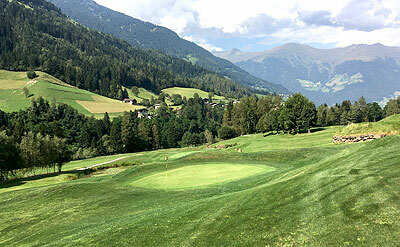 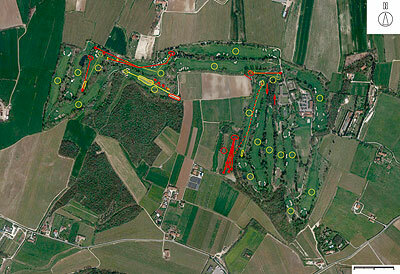 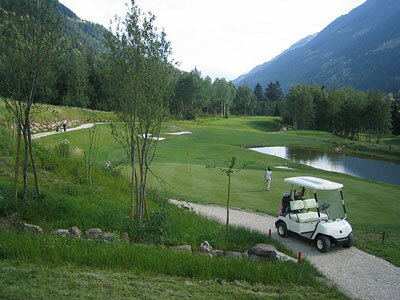 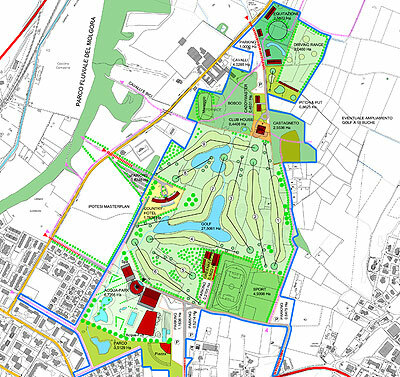 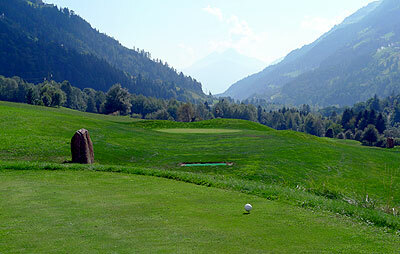 This spring golf architect Wilfried (Willy) Moroder, an associate of the EIGCA - European Institute of Golf Course Architects, with his company MPS-Golf Design based in Bolzano, northern Italy, has been charged by president Alberto Ferrari with the redesign of the golf course. 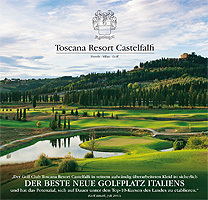 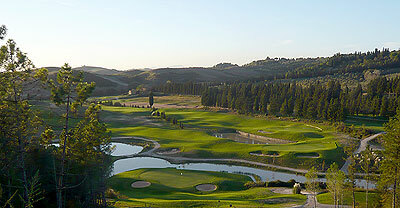 IN ITALY and has the longterm potential of being in the Top 10 of the Country"
in the "Mondo del Golf 08/2011"
in the german "Golf Magazin 08/2011"
in "Mondo del Golf July 2011 (italian)"
in "Alto Adige 25.6.2011 and online (italian)"
MPS-Golf Design and his golf architect Dr. Wilfried Moroder were honoured with a worldwide award. 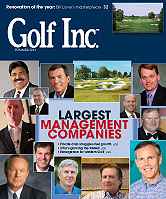 The "Golf Inc. 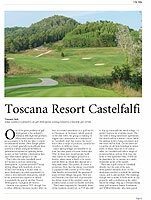 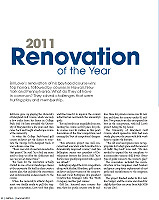 Renovation of the year 2011-Award" accounting to the annual competition run by international Golf Inc. Magazine, has been assigned to the project for the Toscana Resort Castelfalfi in Italy which Moroder and his MPS co-designed together with german colleague Rainer Preissmann from DGH (both members of the EIGCA) for the german tour operator TUI. 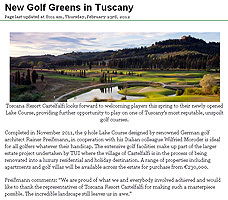 The 3rd prize of this prestigious award was for the redesign of the 18 holes Mountain Course, in the top category of private courses with over 1 Mio $ investment. 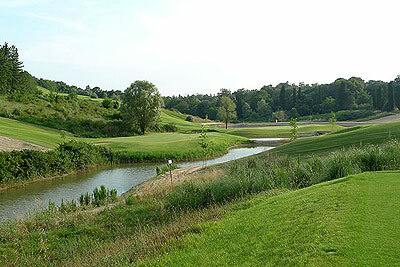 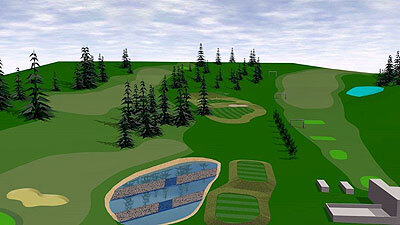 The first 9 holes of the entirely new Lake Course will be opened to play in September 2011, while the last 9 holes to go for the designed 36 Holes Resort are under construction. 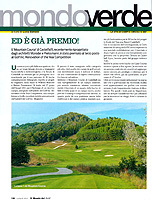 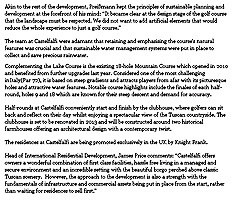 on "GBD - Golf Business Development 03/2011"
in the "Golf Course Architecture 10/2010"
10.2010 Castelfalfi: The Lakes Course is growing in and will be ready to play next season. 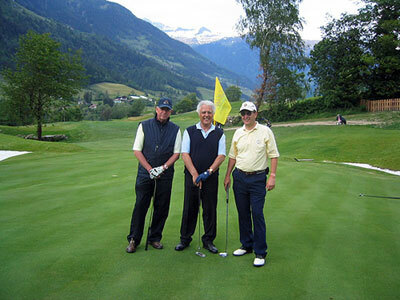 in the "Mondo del Golf 10/2010"
After 2008 und 2009 also in 2010 the prestigious Tornament was held at Golf Club Passiria-Merano, designed by "MPS-Golf Design". 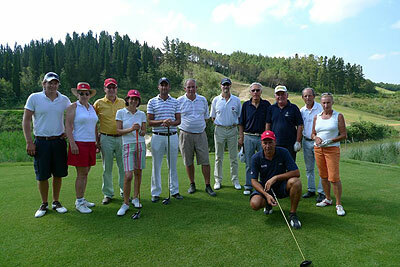 The architects Wilfried Moroder as Associate Member of EIGCA and Klaus Moroder as delegate of MPS Golf Design participate at the conferences, workshops and golf rounds in the "Home of Golf". 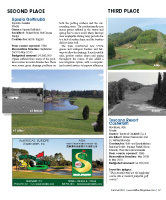 The American Associacion (ASGCA), the European Institute (EIGCA) and the Australian Society (SAGCA) of golf architects are invited. 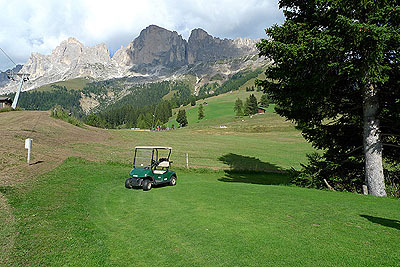 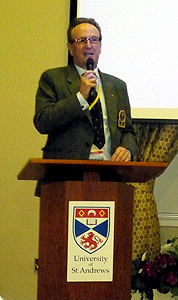 Participants are also technicians, greenkeepers, and the press. 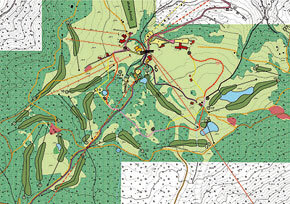 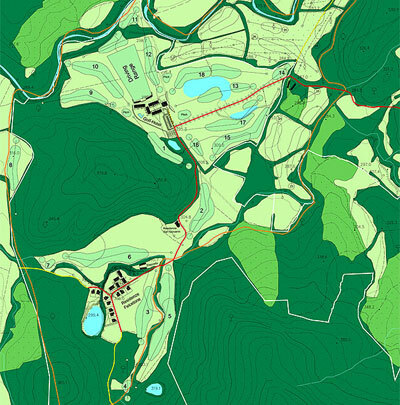 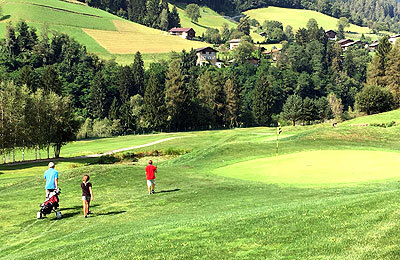 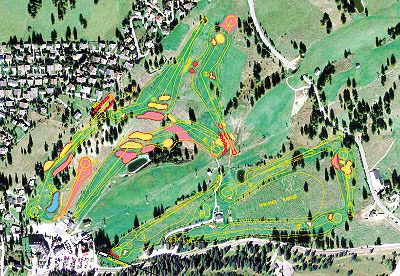 The Managing Director of MPS Golf Design Wilfried Moroder speaks about golf planning and construction in mountain regions, especially the Alps. 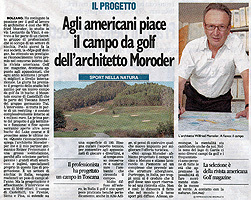 Mr. Moroder illustrates the techn. 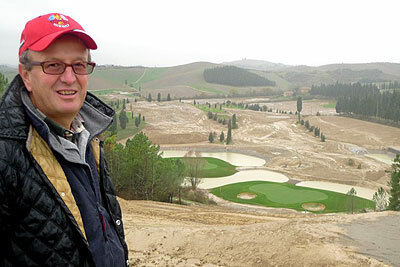 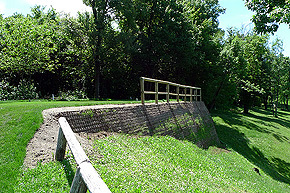 issues of watering in these regions. 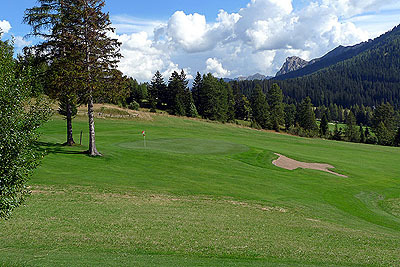 He describes the advantages and disadvantages of high altitude levels, temerature differences and the know-how based on the GC Passiria-Merano, which was constructed without pump stations and uses the water pressure naturally. 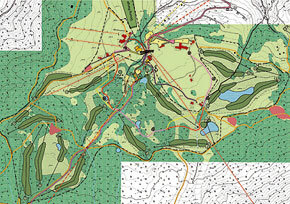 16.03.2005 The new designed HomePage is online! 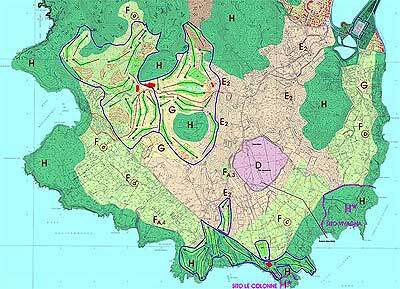 25.12.2004 The MPS wishes MARRY CHRISTMAS and A HAPPY NEW YEAR!